Tohsang City Hotel is situated in the centre of a residential area, where it is calm and serene, a great getaway for the busy traveler. This part of Thailand is rich in natural parks and mountains to visit and climb, with many serene rivers to natural beauty to appreciate. Nearby the hotel itself, a short walk takes you more towards urban life where the famous Indochina shopping centre can be found, and visitors can also find locally great nightlife and entertainment districts within walking distance. The hotel caters for a relaxing trip in a calming dignified location, where first rate service and excellent hotel facilities make his a popular destination. 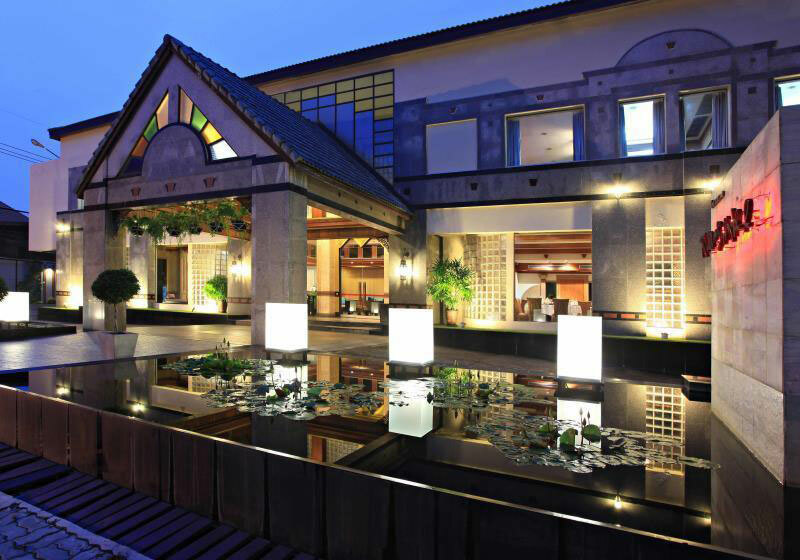 Short Description: Tohsang City Hotel is situated in the centre of a residential area, where it is calm and serene, a great getaway for the busy traveler. This part of Thailand is rich in natural parks and mountains to visit and climb, with many serene rivers to natural beauty to appreciate.